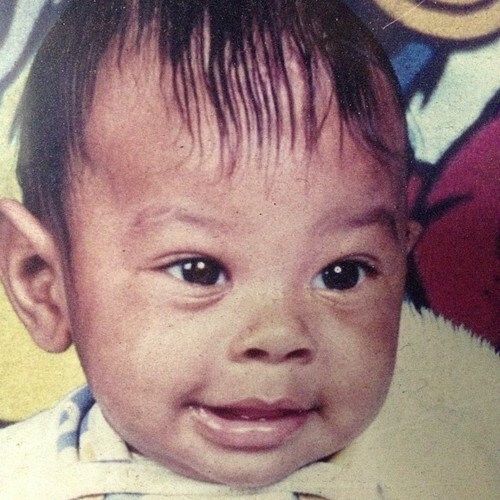 BABY RAY RAY !!!. . Wallpaper and background images in the Ray Ray (Mindless Behavior) club tagged: mindless behavior baby. This Ray Ray (Mindless Behavior) photo might contain neonate, newborn, newborn infant, newborn baby, portrait, headshot, and closeup. AWWW SO ADORABLE! I want to cuddle with baby ray!